Our Excell Alkaline Batteries are designed to meet the growing needs of consumers. Upgraded technology allows advanced performance from today's sophisticated battery-powered devices. Our alkaline line is the perfect choice for reliable, long-lasting life from everyday devices like toys, portable tape and CD players, clocks and radios, electronic games, smoke detectors, PDAs, flashlights and more. 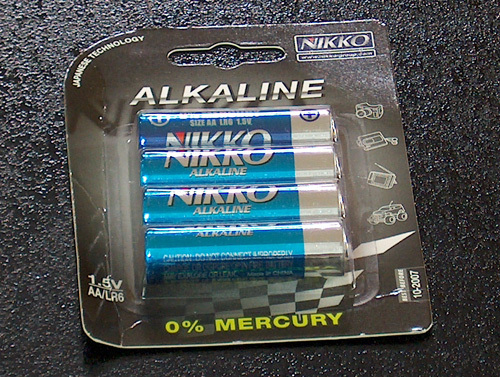 Advantages︰ Super Power Alkaline battery supplies perfect power for devices of high energy consumption. Environmentally-friendly. Best match with walkman, music box, toys and flash lights.